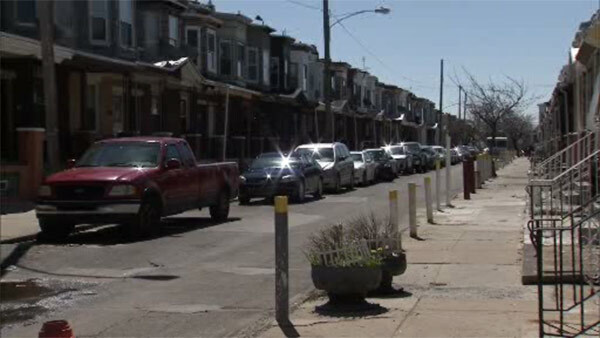 HUNTING PARK (WPVI) -- Police are searching for answers after a 10-year-old child was bitten by a dog in Philadelphia's Hunting Park neighborhood. It happened Wednesday afternoon on the 3900 block of North Franklin Street. Medics took the child to St. Christopher's Hospital with multiple bite wounds. The child is listed in stable condition. There is no word on what caused the dog to attack.